Is one of our 4×4’s a bit too big, but still want to explore the dirt roads of Ibiza? 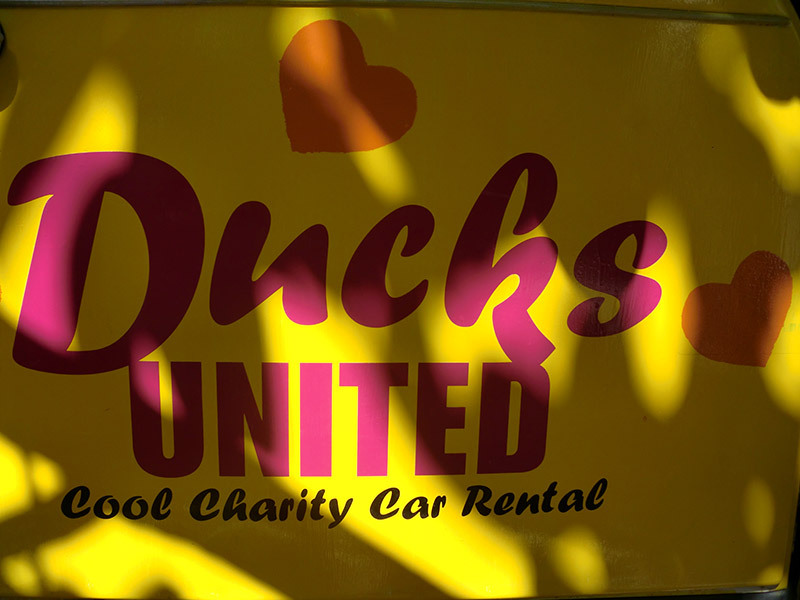 Then perhaps a ‘duck’ is a good alternative. 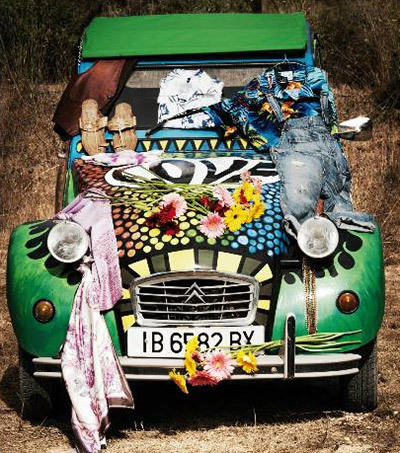 Discover the lifestyle in Ibiza with this nostalgic car, which is off-road has proven really good. 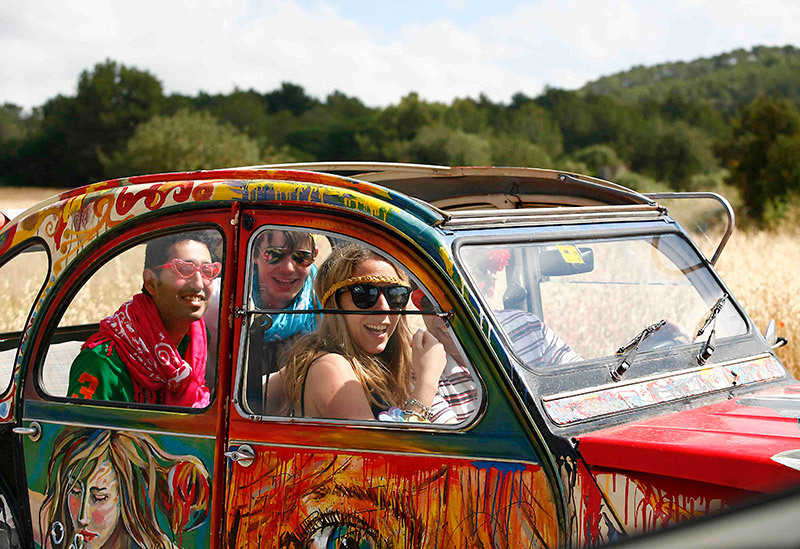 It is a really special experience to cross around in a 2 CV in Ibiza.